This weekend the Philadelphia 76ers and the Charlotte Bobcats will face each other in what is likely to be an extremely close game. The bookies are favouring the home side, giving the 76ers odds of 4/6 on a win, however, the Bobcats aren’t far behind at all with odds of 5/4. 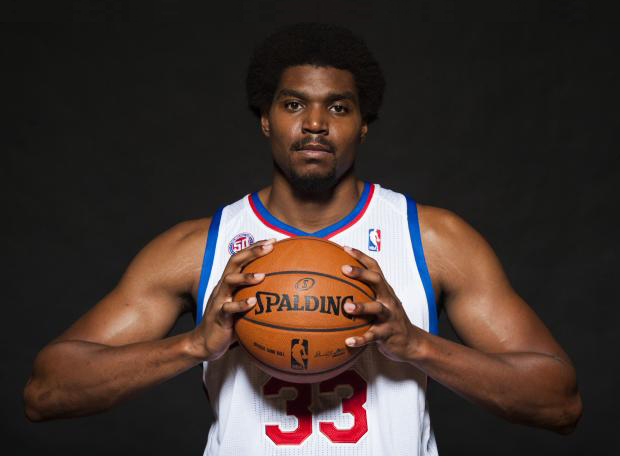 So far the 76ers haven’t seen Andrew Bynum play a single minute and they are also dealing with the off-season departures of Andre Iguodala and Elton Brand. However they are two games above .500 and are currently in a playoff position. However, the Bobcats are also in a playoff position, the team which finished with the worst record in NBA history (7-59) look as if they may surpass the total before December arrives. There are two things going really well for the Bobcats this season, they’re pace and their ability to close games. If they can keep the game tight then players such as Kemba Walker, Ramon Sessions and Ben Gordon should be able to score big shots and help secure victory. However, the 76ers will be trying to combine their ability to keep the opponents from scoring and with Bobcats’ low offensive rating (101.4). If they manage it then the game should go in their favour.